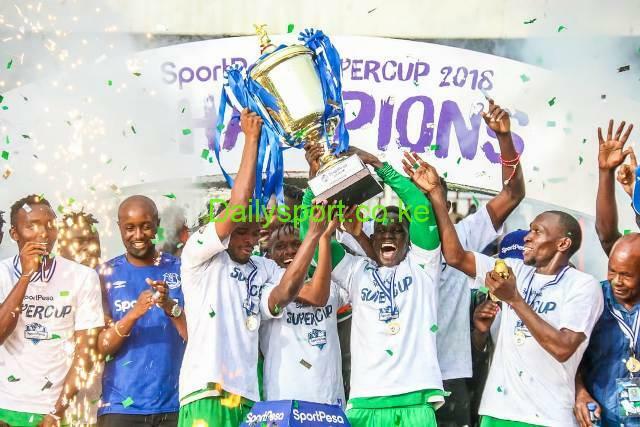 Kenya Premier League (KPL) defending champions Gor Mahia will be taking on 13th time champions AFC Leopards in the KPL match at Moi Sports Centre Kasarani on Saturday. Gor Mahia in 4th position with 19 points from ten matches will be hosting the Leopards who have collected ten points from 11 matches sitting in position 15th position. Last season, Gor won all their matches against Ingwe. 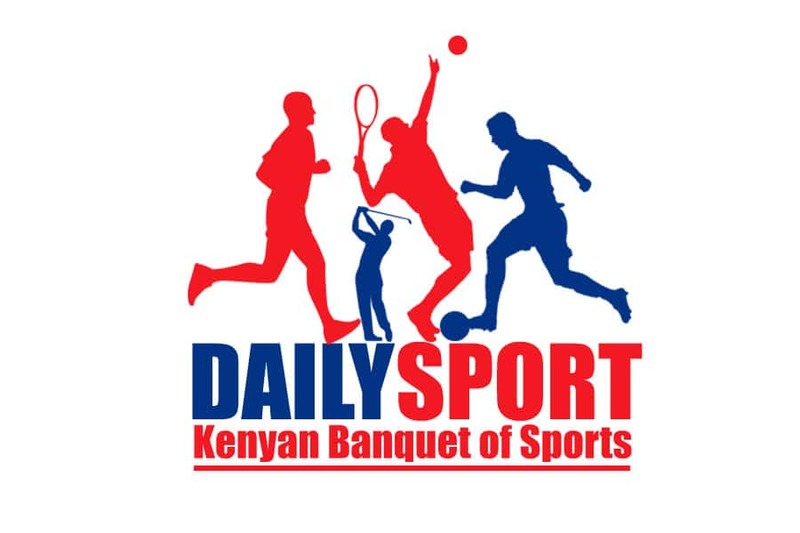 The on form Gor last won by a solitary goal against Vihiga United while AFC went down 2-1 against bottom placed Mount Kenya United formerly Nakumatt fc. 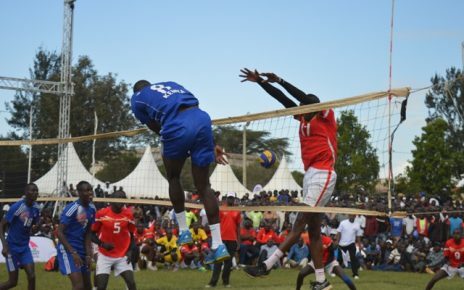 In other matches, league leaders Mathare United hosts Safapaka, Zoo Kericho play former champions Tusker, Kenya Commercial Bank (KCB) play resurgent Mount Kenya United, SoNY host Chemelil in Sugar millers derby as Ulinzi who lost 3-1 to Kariobangi Sharks play Western Stima while Sharks travel to Kakamega to face Kakamega Homeboyz. 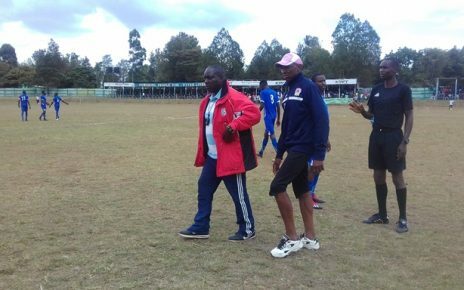 Posta Rangers hosts Nzoia as Bandari play cash strapped Vihiga United.